The Hokianga offers such a wide range of places to visit and things to see and do that the possible itineraries are almost limitless. 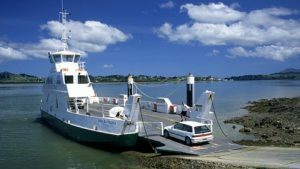 When the adjacent areas of Kaipara, Bay of Islands and the Far North are added there are many possible one and two day itineraries, so many that we have not attempted to list them all. The Hokianga is the ideal base to do all your exploring from. Instead what we have done is listed attractions and activities by interest groups and suggested how some of them might be combined into short itineraries. The choice is yours. This simple four step process will help you plan your itinerary. Stay awhile, relax, enjoy all that Hokianga has to offer. Explore New Zealand’s best kept secret – early Maori, Chinese and European history set in marvelous natural surroundings. Hokianga is the perfect base from which to explore the Far North.